Are you looking for an online program? We have a variety of programs designed to meet the needs the professional goals of many educators. The Master’s of Education in Adult Education degree is a graduate degree catered to education professionals who are not associated with the K-12 education system. While there are 50 million youth enrolled in the nation’s K-12 system for formal teaching and learning, there are over 250 million adults who are increasingly seeking other types of formal education. This type of education focuses on lifelong learning related to health and wellness, economic and workforce issues, encore career development, variety of cultural, second language and adult life contexts. The Master’s of Education in Adult Education program can be completed entirely online, entirely face to face or in a mixture of both online and on-campus format. For more information about formats that are available for this program please fill out the form above and a representative will contact you shortly. Why Consider a Master’s Degree in Adult Education? Ashland University’s Dwight Schar College of Education has a rich teacher training history that has been transformed into a current mission of preparing pre-service and practicing teachers, administrators and human service personnel. The College of Education is committed to the concept of a learning community – faculty, students, school personnel, human service professionals and community members which collaborates to solve problems, to plan for the future, and to develop and share knowledge. The education program, which offers pre-K through doctorate level courses, is one of the largest among independent and state institutions in Ohio. All of AU’s education programs – undergraduate, master of education, doctor of education and professional development services – are recognized on a state and national level. Earn your M.Ed. 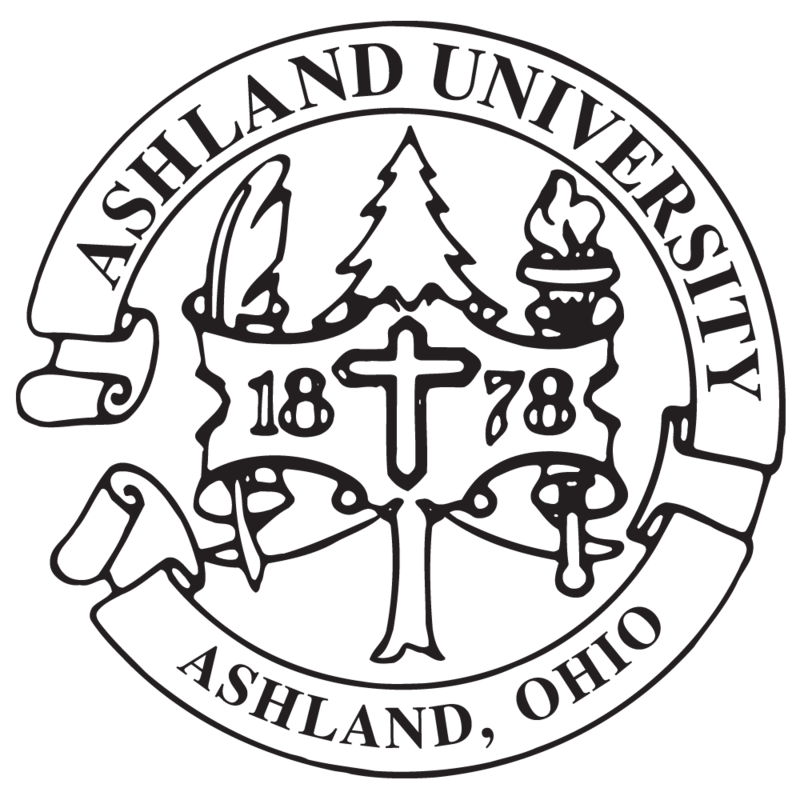 in Adult Education at Ashland University and advance your career with the skills and credentials employers want. Use the form above for more information! We’ll get you started today!